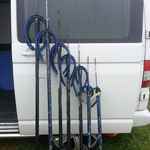 Here you’ll find guides on what spearfishing equipment you need along with our recommendations and reviews. 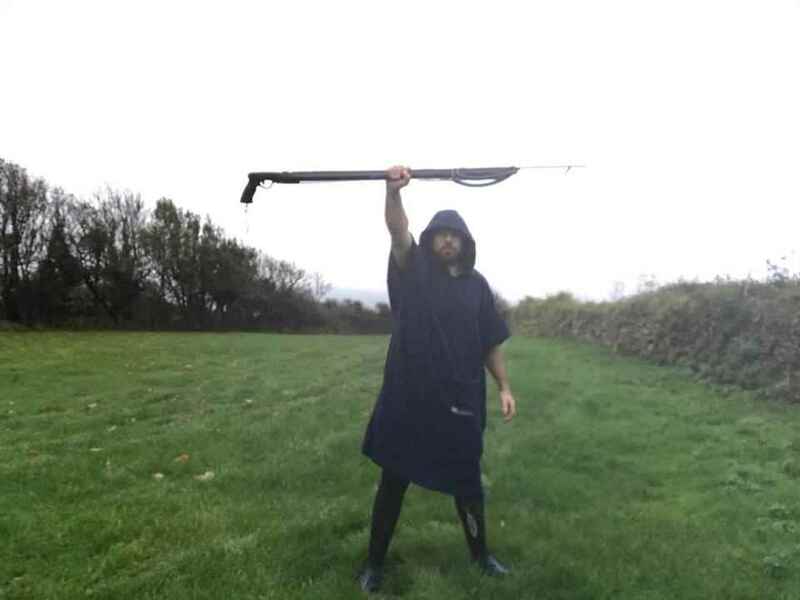 What size speargun do you need? With so many guns in so many set-ups it can be difficult to know where to begin! With that in mind we have created this guide so you know exactly what you need, when you need it. 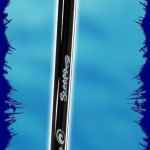 Spearguns generally have a name plus a number. The name relates to the type of set up it has like a 'Rob Allen Tuna' relates to fact that it is made out of aluminium and is powered by twin bands. 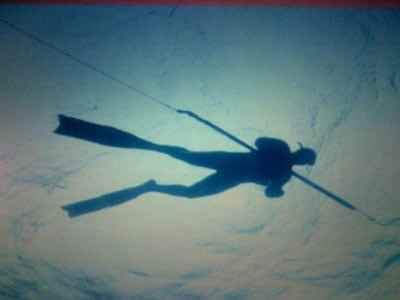 Here is an introduction to the gear you will need to start spearfishing. We cover spearfishing wetsuits which are very different to your standard surf wetsuit, carbon freedive fins, spearfishing floats and spearguns. Hopefully it will give you a quick insight into the gear we use and why it is better suited than the non specialist kit out there. Our useful spearfishing kit guide aims to inform the beginner and novice spearo of what you'll need for a safe and successful dive. It will also help you to understand kit specifications, styles and makes. Once you're ready, head on over to our spearfishing shop.